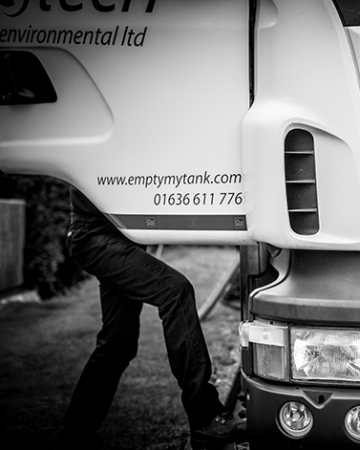 National septic tank emptying service. 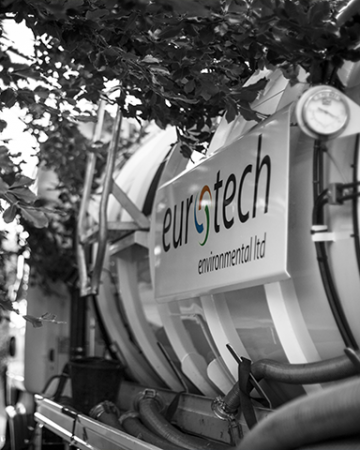 From small domestic sewage tanks to large commercial sized packaged treatment plants, Eurotech can take care of your requirements. 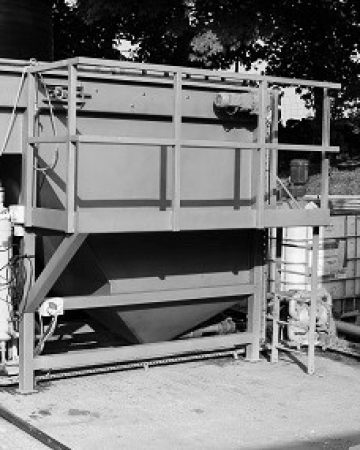 We can send out a tanker that has the ability to jet out high pressure water to rid any blockages in your home’s drains. 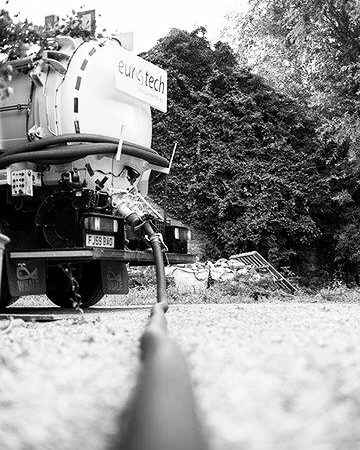 The tankers also vacuum, which allows us to do this much quicker, and ensure even tough blockages can be dealt with. 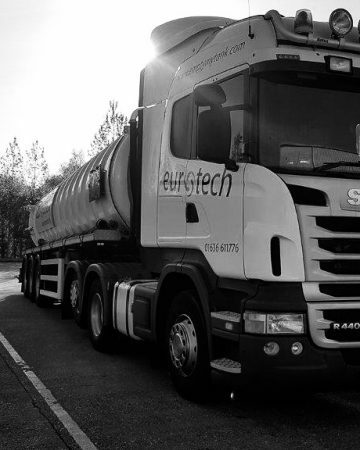 With a large fleet of vacuum tankers, we can provide a transport service for small or large volumes of liquid waste. 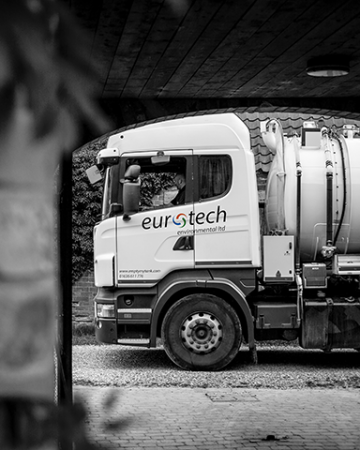 Eurotech offer a fast and efficient service to empty and clean Grease Traps of all sizes. 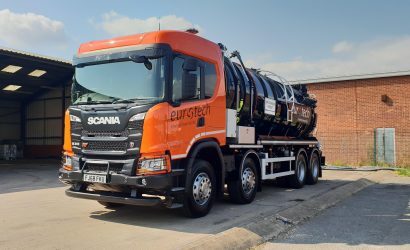 The use of our High Pressure Tanker/Jetter combination unit allows us to remove all fat and grease deposits, ensuring no blockages will occur before the next scheduled visit. 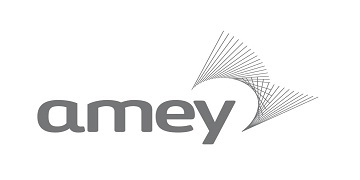 Our high quality service consistently raises the bar for service delivery and customer satisfaction.